There are 103 articles in this category. 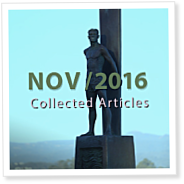 The individual PDF articles published in September 2016 are collected here in a single download. The video, audio and non-PDF posts are not contained in this collection. 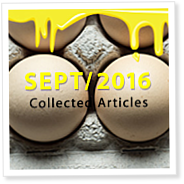 The individual PDF articles published in August 2016 are collected here in a single download. 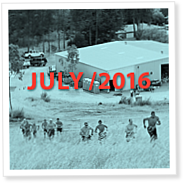 The individual PDF articles published in July 2016 are collected here in a single download. The individual PDF articles published in June 2016 are collected here in a single download. The individual PDF articles published in May 2016 are collected here in a single download. 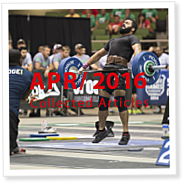 The individual PDF articles published in April 2016 are collected here in a single download.